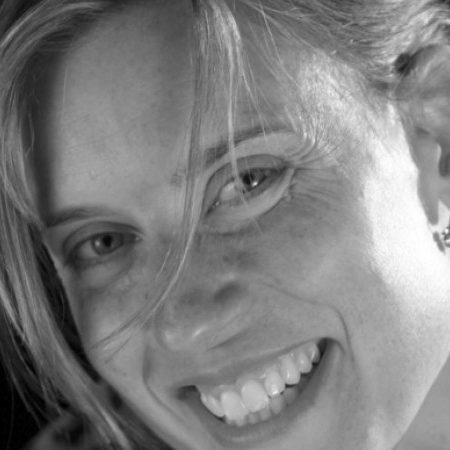 Catriona Baker is an Assistant Professor and Chair of Animation and Motion Media at Lesley Art and Design. She is an animator, book artist, and painter. She researches fairy tales as they relate to the complexities of everyday life such as marriage, abandonment, abuse, friendship, and death. Other work focuses on issues of social justice such as sexual assault, domestic violence, and factory farming. Her work explores visual consistency between traditional mediums and digital processes. Catriona holds a BA degree from Mount Holyoke College in Studio Art: printmaking, a BFA degree from Maine College of Art in painting and an MFA degree from the University of Pennsylvania in animation and painting. She has been awarded numerous grants for her projects, and her works have been shown nationally in galleries and corporate collections.